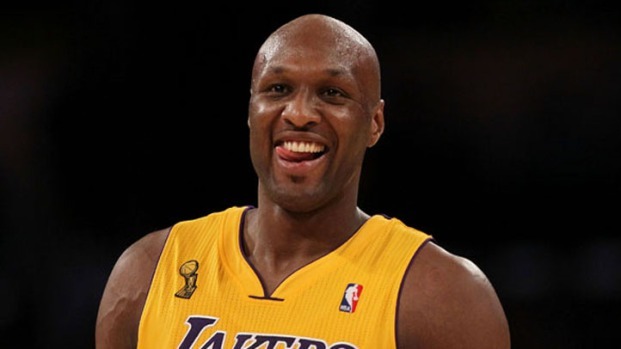 Troubled basketball player and former Miami Heat player Lamar Odom is putting his massive Miami mansion up for rent. 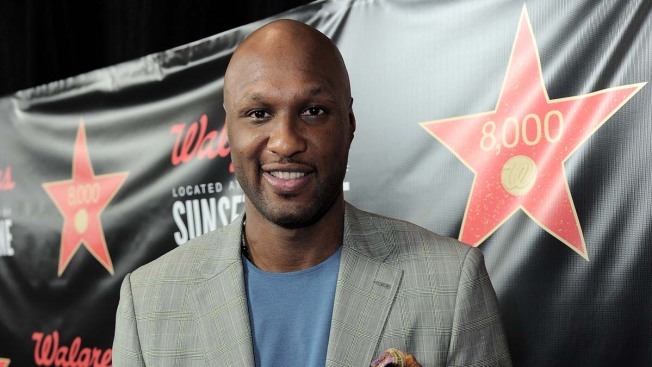 Troubled basketball player Lamar Odom, a former Miami Heat forward, is putting his massive Miami mansion up for rent. For a mere $17,000 a month, you can live in the 8,600-square foot Mediterranean mansion in Pinecrest and have Odom as a landlord, according to Realtor.com. The six-bedroom, eight-bathroom home, purchased for $3 million in 2009, features a movie theater, pool, spa, billiards room, wet bar and of course, a lighted basketball/tennis court. The mansion, which was built in 2002, was said to have been updated by Odom and his wife, Khloe Kardashian Odom, according to Realtor.com. Odom, 33, played one season with the Heat in 2003-2004 and was with the L.A. Clippers last season but is currently a free agent. He pleaded not guilty last week to a DUI charge stemming from his Aug. 30 arrest in Los Angeles.